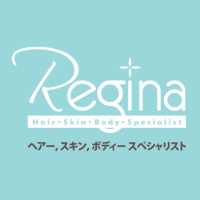 Regina Nail Specialists offers hair removal services, LPG face and body conturing, facials, and nail treatments that include express, classic gel polish and extensions. 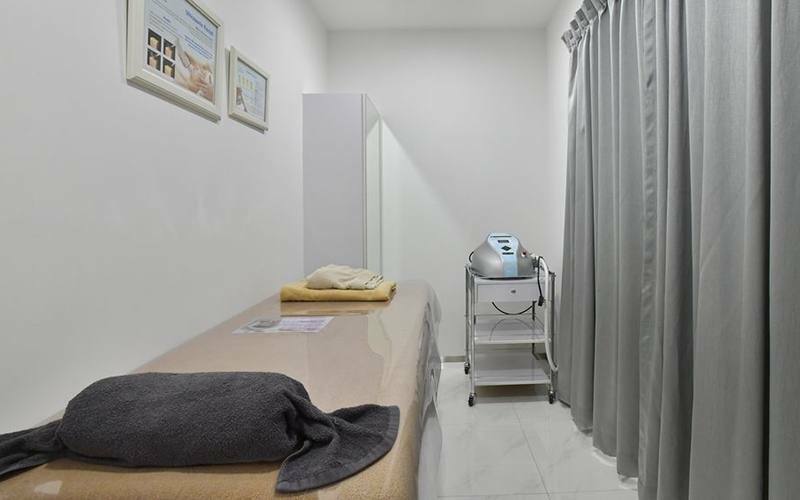 The staff at Regina Nail Specialists ensure that quality is maintained by using premium gel nail polishes that lasts up to 2 months. They also prioritize quality by having well-trained nail therapists who are able to produce quality nail designs.